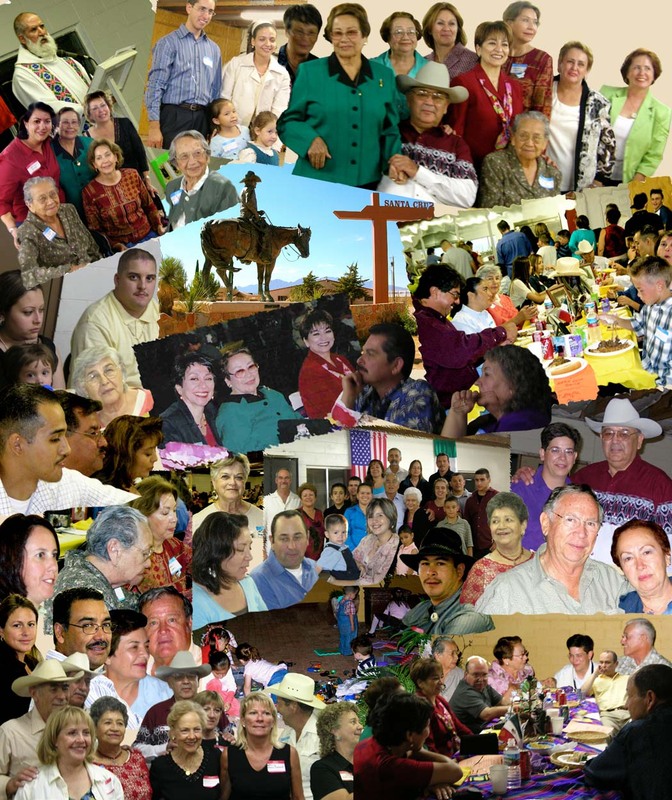 The 2005 Reunion of the Manuel Elias Bueras and Albina Montiel Elias Ballesteros Family was held on October 8th at the Santa Cruz Fairgrounds in Sonoita, Arizona. Otila, Armida, Irma and Delia, four of their children, were there with their families. Norma was unable to attend. The families of Anita, Angelina, Hortencia, Ernesto, and Maria, all who have passed away, gathered with pictures and memories of their mothers and father. The "Cousins" along with a century of family - 258 people ranging from 95 years to 2 months - spent the evening renewing old relations, catching up with relatives and friends they had not seen in a long time, and meeting the new arrivals. While generally sorting out who was who, learning the history of the family and what the Elias family has contributed to both Mexico and the United States, everyone ate and enjoyed good company. Check out the 2008 Reunion and set the date aside - October 18th, 2008 at the Santa Cruz Fairgrounds.